This past weekend, several SBS choir students traveled to Bay City High School to participate in the intial phase of auditioning for the Texas Music Educators Association (TMEA) All State Small School Choir. Of the SBS students who auditioned, all seven advanced to the next stage, pre-area auditions. During the audition process, students prepared four separate choir pieces and showed mastery through sight reading. 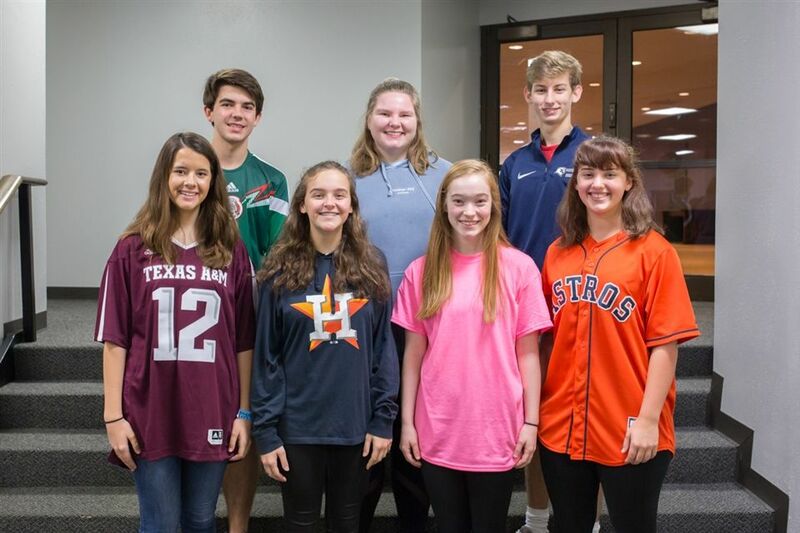 Join us in congratulating these accomplished musicians and praying for their next steps toward TMEA All State Choir!